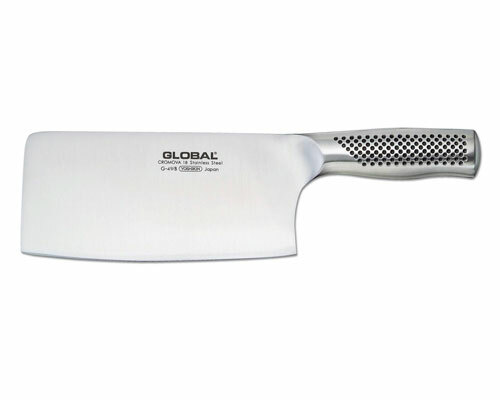 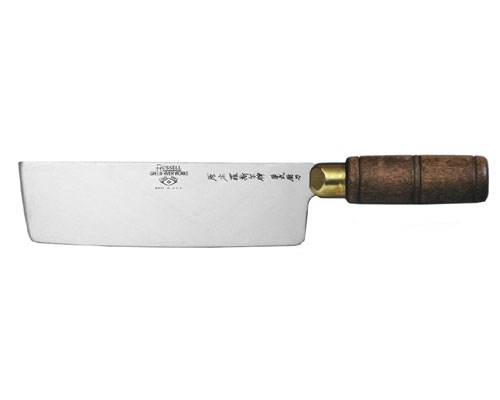 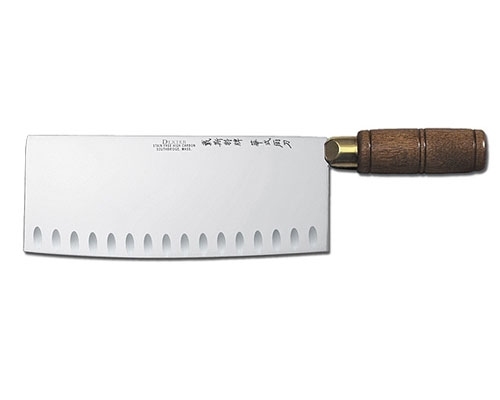 Global Lightweight Chop & Slice Chinese Cleaver is used for vegetables; not meat/bones. 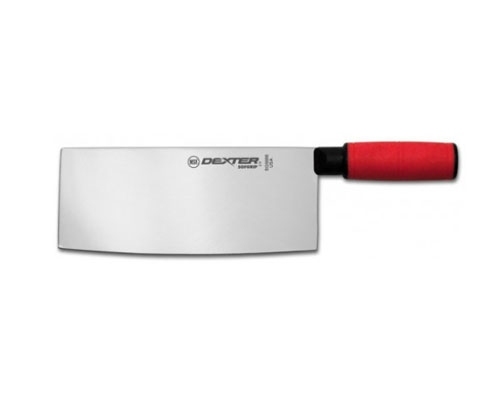 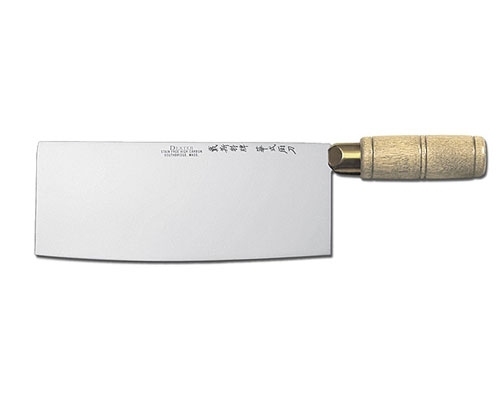 This cleaver is great for chopping, mincing, and slicing. 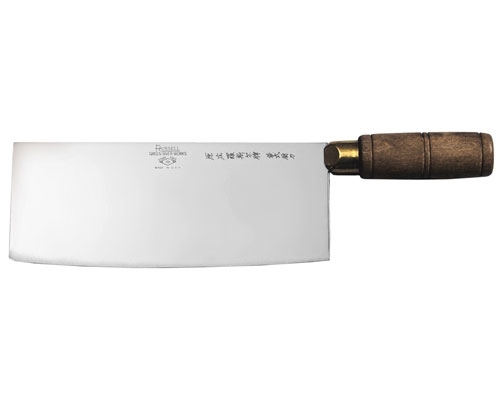 Added functionality would be using to scrape food off your board to transfer, as well as crushing roots/bulbs.